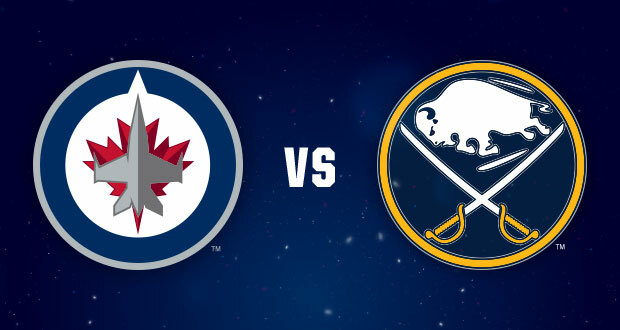 Winnipeg Jets vs. Buffalo Sabres at Bell MTS Place. “Fuelled by Passion”, the National Hockey League’s Winnipeg Jets are the “go-to entertainment destination” for Winnipeggers and visitors alike. From October to April the Winnipeg Jets take flight for 41 regular season home games looking to thrill fans and visitors against the best hockey players in the world.